Business View Magazine interviews Gary Whatcott, City Manager of South Jordan, Utah, as part of our focus on best practices of American cities. South Jordan, Utah, in Salt Lake County, was founded by Mormon settlers in 1859, and became incorporated as a town in 1935. Primarily a rural, agrarian community, by the end of the last century, housing began replacing farmland, and the metropolis grew as a bedroom community of Salt Lake City, some 18 miles to the north. Its current population is a bit over 71,000; the greater Salt Lake City area is home to two million. 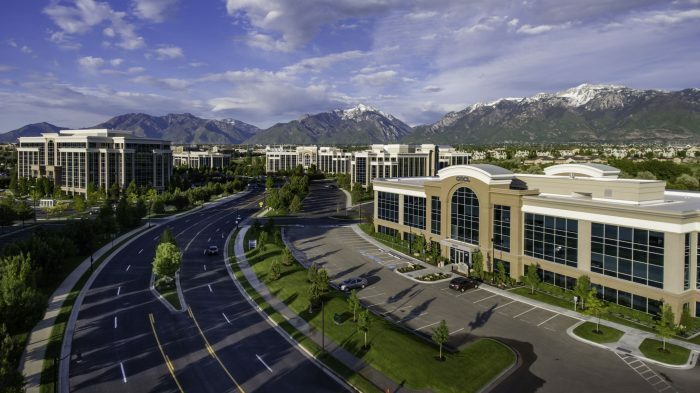 South Jordan sits in the Salt Lake Valley between two large mountain ranges – the Oquirrh Mountains to the west, and the Wasatch Mountains, which are part of the Rocky Mountain Range, to the east. Situated on a high-desert plain, at 4,400 feet above sea level, its climate is semi-arid. The Jordan River flows south to north through the community. South Jordan’s most distinctive and recognizable landmark, visible from miles around, is the Latter Day Saints Jordan River Temple, located on a hill overlooking the Jordan River. A third reason why South Jordan’s population is burgeoning is the affordability of housing due to Utah’s ongoing construction boom which began in 2004 with the creation of the master-planned Daybreak Community. The Daybreak Community makes up one third of the western half of the City. Daybreak is the conception of the Kennecott Utah Copper Corporation, a division of the London-based Rio Tinto Group, now Värde Partners. Kennecott’s Bingham Canyon mine, southwest of Salt Lake City, has been in production since 1906. It is one of the largest open-pit copper mines in the world, and is considered to have produced more copper than any other mine in history. “Rio Tinto and Kennecott Corporation’s reason for this development was to reclaim areas that were contaminated by old mining tailings and to show that sustainable land use was possible over time. They went to work in the late 90’s and early 2000’s and started to reclaim all the ground out there. It took years to get it all done,” said Whatcott. As of today, there are approximately 6,000 homes in Daybreak, all designed using a traditional neighborhood development model (TND), which means that all homes are within a five-minute walk or bike ride of a major amenity such as a park, the community’s 85-acre, Oquirrh Lake, which was developed for non-motorized boating, fishing, and other recreational activities, or a shopping area, reducing dependence on automobile travel. The home designs were inspired by Salt Lake City’s historical neighborhoods and include large front porches and alley-loaded garages. All homes in the community are Energy Star certified. Daybreak was the first community of its size in the region to adhere to Energy Star standards, and the entire community has been designed and built with sustainability in mind. Many of the home builders in the community offer different options that promote green building, including solar and thermal panels, renewable building materials, and high performance appliances. Many homes also have fiber-optic connections. When completed, Daybreak will contain more than 22,000 residential units and approximately 3.1 million square feet of commercial space. It’s anticipated that Daybreak will add approximately 60,000 residents at full build out. “Recently within the Daybreak area, we put another 2,000 acres into developable land by adding new water lines, roads, sewers, and power through an assessment bond,” Whatcott adds. 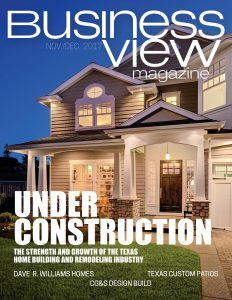 Daybreak opened a model home park and is currently constructing new residential properties. One of the things that has kept South Jordan on the radar is a high return on home values due to lot sizes and various housing types and finishes. South Jordan is also served by the UTA bus system and UTA’s TRAX light rail Red Line. The Red Line connects the TRAX line running to downtown Salt Lake City and the University of Utah. Two TRAX stations, with park and ride lots, are located inside the Daybreak Community. 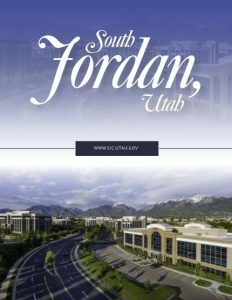 With its combination of the best of nature and the best of urban living, it’s no wonder that South Jordan, continues to receive accolades from various sources as one of the best places to live in America.